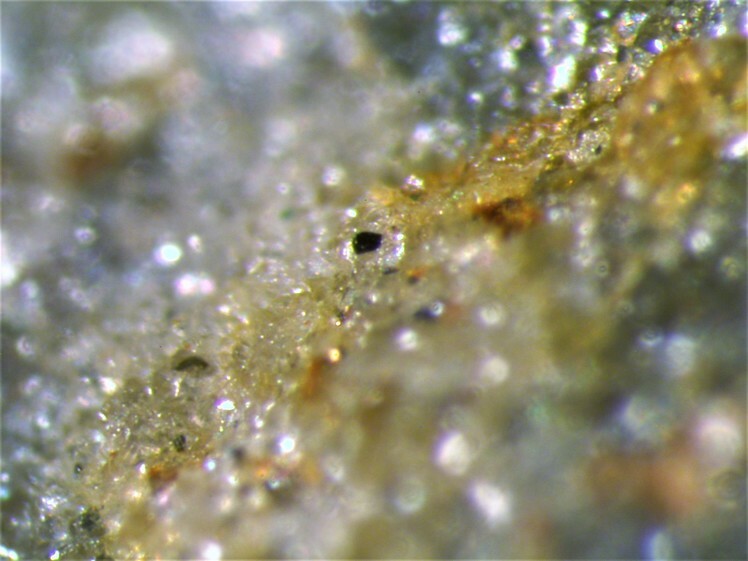 Vuorelainenite: Mineral information, data and localities. Named by M.A. 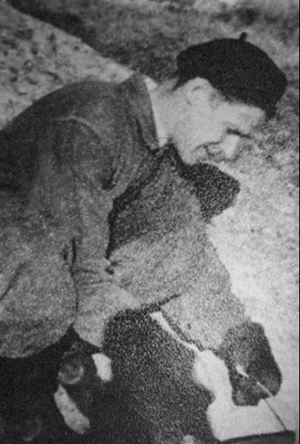 Zakrzewski, Ernst A.J. Burke, and W.J. Lustenhouwer in 1982 in honor of Yrjö Vuorelainen (1922 - 1988), a Finnish exploration geologist who worked for the Outokumpo Company, Finland. He found the new mineral but it was not properly described until found at a second occurrence. Space group by analogy to spinel. Momoiite 2 photos of Vuorelainenite associated with Momoiite on mindat.org. Pyrite 1 photo of Vuorelainenite associated with Pyrite on mindat.org. 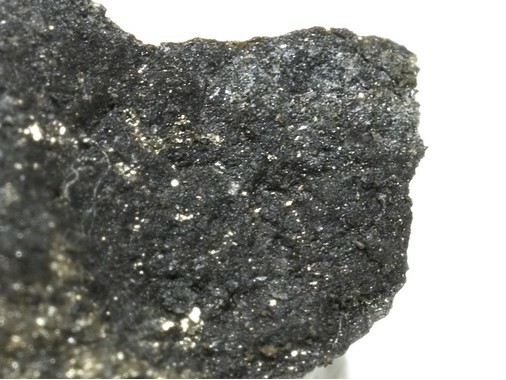 Biotite 1 photo of Vuorelainenite associated with Biotite on mindat.org. Plumier, R. (1962) Magnétisme - Étude par diffraction des neutrons du composé spinelle MnV2O4. Comptes Rendus Hebdomadaires des Séances de l’Académie des Sciences: 255: 2244-2246. Reuter, B., Riedel, E., Buxbaum, G. (1969) Über Oxidsysteme mit Übergangsmetallionen in verschiedenen Oxydationsstufen. VII. Das System Mn(NixV2-x)O4. Zeitschrift für Anorganische und Allgemeine Chemie: 367: 113-118. Zakrzewski, M.A., Burke, E.A.J., Lustenhouwer, W.J. (1982) Vuorelaineite, a new spinel, and associated minerals from the Sätra (Doverstorp) pyrite deposit, central Sweden. Canadian Mineralogist: 20: 281–290. Long, J.V.P. &al 1963.; Long, J.V.P. & al 1963. Karelianite, a new vanadium mineral. The American Mineralogist 48 (1-2), 33-41. Gunnar Färber specimens; Tanaka, H. et al. 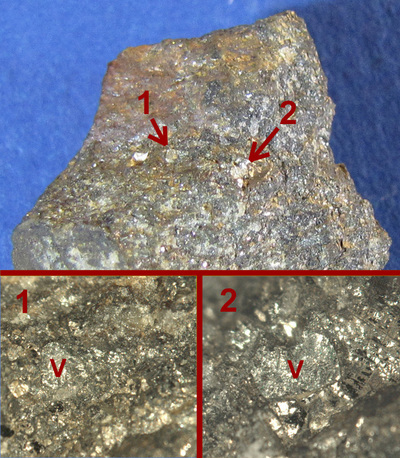 (2010) Momoiite (Mn2+,Ca)3(V3+,Al)2Si3O12, a new manganese vanadium garnet from Japan. Journal of Mineralogical and Petrological Sciences 105, 92-96. Zakrzewski, M.A., Burke, E.A.J., and Lustenhouwer, W.J. (1982): Vuorelainenite, a new spinel, and associated minerals from the Satra (Doverstorp) pyrite deposit, central Sweden. Canadian Mineralogist. 20, 281-290.